This stirring feature portrait of lucha libre star Cassandro in his waning years in the ring is less a swan song than a meteor shower rendered in Technicolor. Famed as much for his flamboyant drag and sky-high pompadour as for his show-stopping kicks and flips, Cassandro’s trailblazing ascent as one the industry’s first openly gay wrestlers has resonated internationally for a quarter century. Marie Losier captures the moving, at times humorous, and always colorful dualities of this legendary figure with her talent for forging intimacy with a subject while celebrating his individuality broadly. Cassandro, a prize-winning fighter who reinvented a staunchly macho sport, exudes resilience of all kinds—from the physical power to leave his opponents KOed to an ability to revisit past trauma and cope with the scars of a body pushed to its limits. 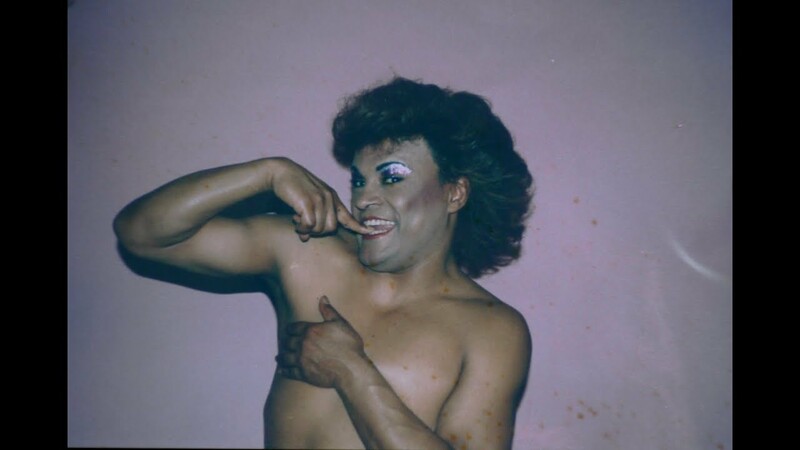 Cassandro’s story—of an underdog and a queer icon, simultaneously fragile and mighty—is ever more evocative as it unfolds on both sides of the Mexican-American border. Losier’s signature 16mm filming melds tender encounters and larger-than-life fight scenes into a stylish whole that reflects the vivid textures and hues of a dazzling life in sport. "It’s a moving and sometimes amusing portrait of grit and glitter overcoming adversity...."
"Cassandro The Exotico! is a delicate and exciting documentary that is not to be missed."